From male erectile dysfunction to female arousal disorder, major advances are being made in the treatment of sexual health issues. What issue would you like to learn more about? 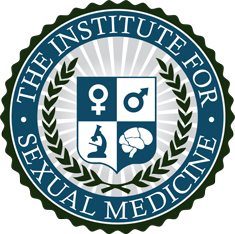 The Institute for Sexual Medicine’s Expert Panel consists of leaders in the field of sexual medicine. These experts have graciously donated their time to help provide information and further the field.